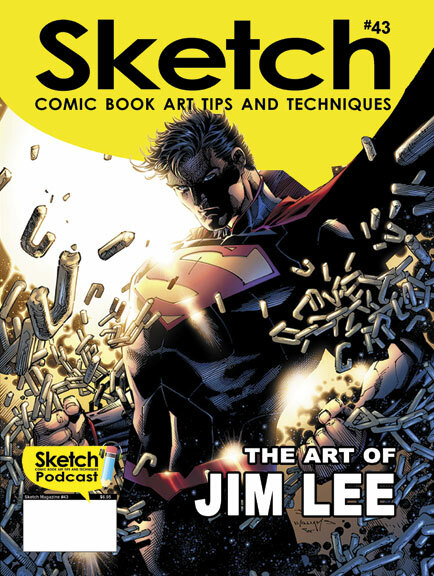 Sketch Magazine is the leading publication in the industry of comic book creation thus providing all the information a would-be creator would need. 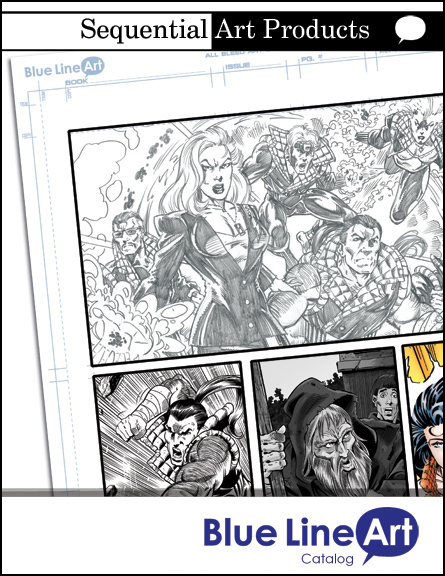 From inking to digital coloring and design/ composition to marketing/promotion. All in one magazine waiting to be discovered. Sketch is an Industrial Trade Magazine (ITM) in which the back issue’s material is not dated and still provides great information. Contact publisher about bulk rates.